Brazil's government will announce an increase in mining royalties and the creation of a new agency to regulate the industry in a bid to inject new life in Brazilian mining, three sources with knowledge of the matter told Reuters on Monday. The new rules will increase the limit on the stake that foreign companies can have in mining ventures in Brazil, currently set at 40 percent, one of the sources said. The sources gave no details of the royalty increases and said they would be put into effect by temporary decree that would have to be approved later by Congress. Earlier this year, Brazilian media reported that the government planned to set a flexible royalty rate for iron ore that would be between 2 percent and 4 percent depending on international prices. The current iron ore royalty rate is 2 percent. The new agency would replace the National Department of Mineral Production, known as DNPM, a bureaucratic office accused of failing to effectively monitor the industry and enforce environmental and other regulations. "Some mining code rules will change," one of the sources said, requesting anonymity. The Mining and Energy Ministry said President Michel Temer would announce the plan to "revitalize" the mining industry on Tuesday. 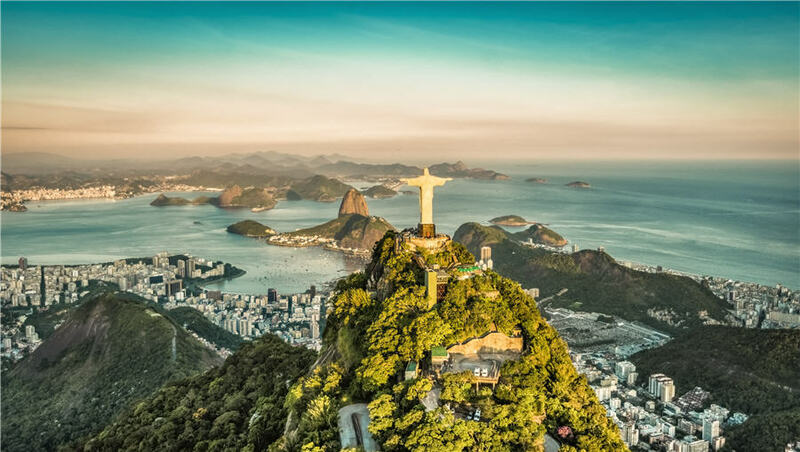 Brazil has tried to modernize mining regulations dating from 1960, but a bill drawing up a new mining code has been stalled in Congress for years, creating uncertainty in the industry and discouraging investment. Political turmoil and a collapse in commodity prices impeded the advance of reforms, but efforts to control a bulging budget deficit have led the government to focus on raising royalties.